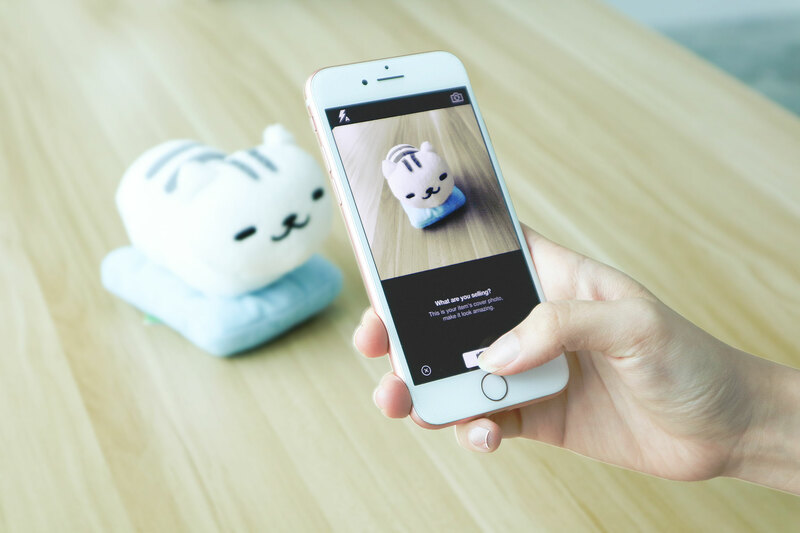 How Much Is Your Barang Worth? 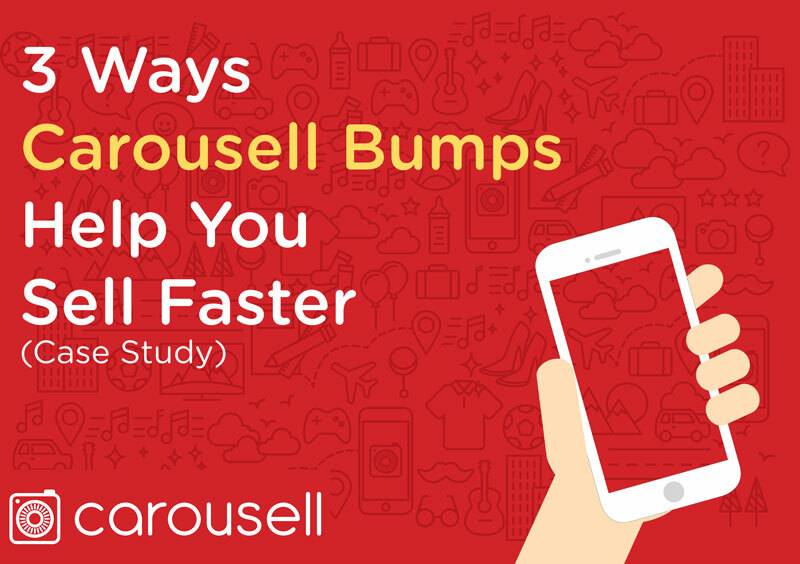 To Bump or to Top Spotlight? 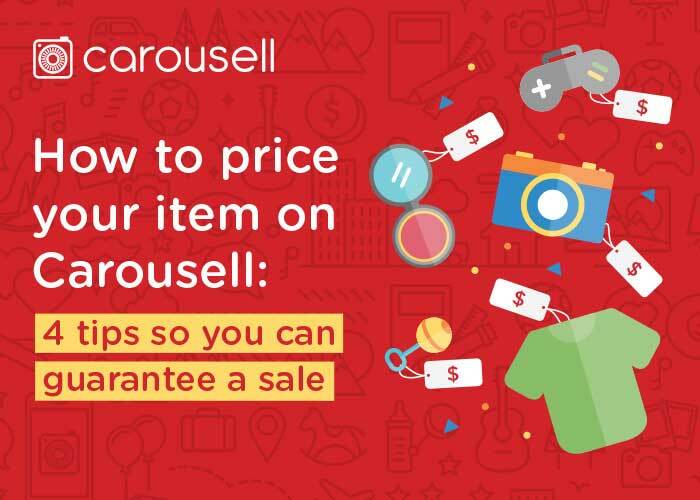 What’s SmartDrive Motor Insurance (Motorcycle) on Carousell? 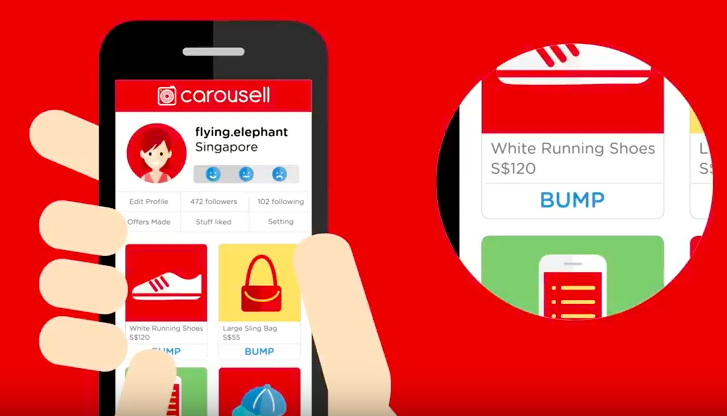 What’s SmartDrive Motor Insurance (Car) on Carousell? 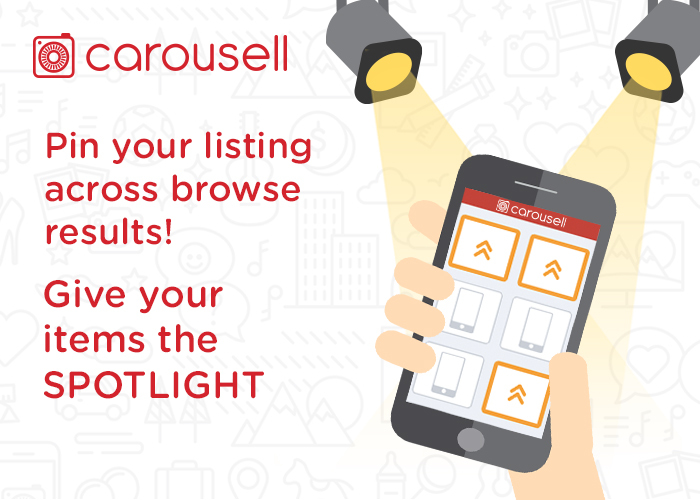 New Autos Home Screen – Available Exclusively on the Carousell App! 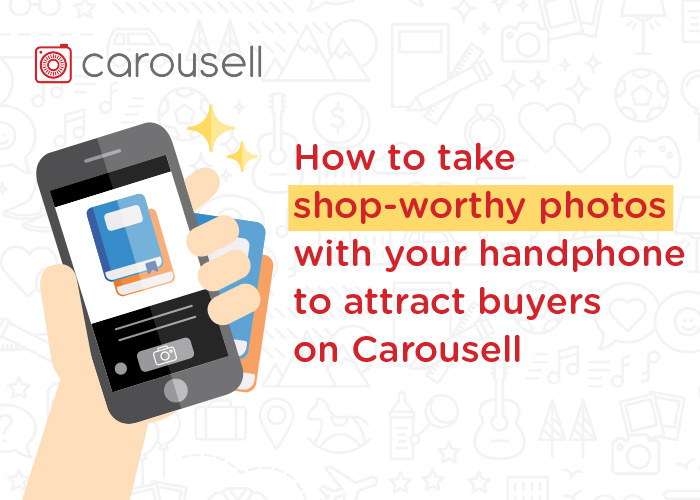 Sell/ Scrap/ Export Your Car or Renew COE with SwiftQuote by Carousell! 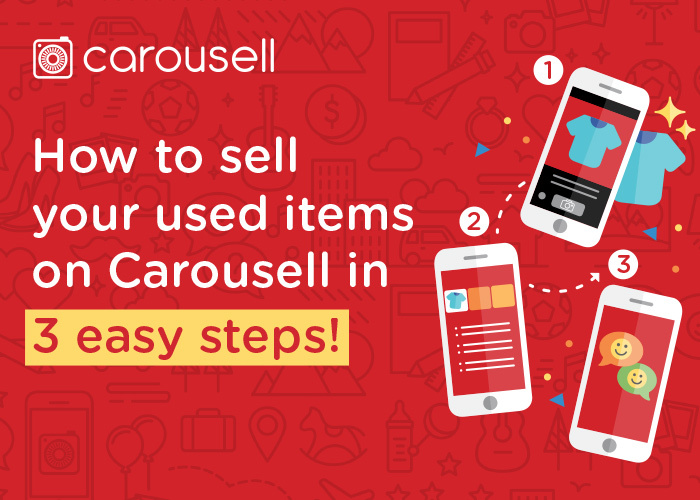 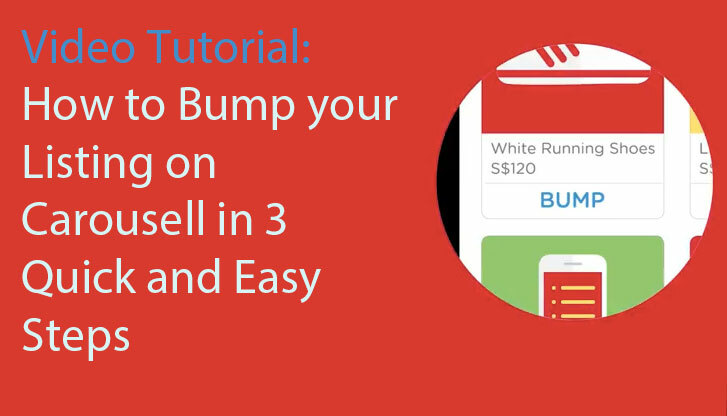 Carousell is a mobile classifieds app that makes selling as easy as taking a photo, buying as simple as chatting. 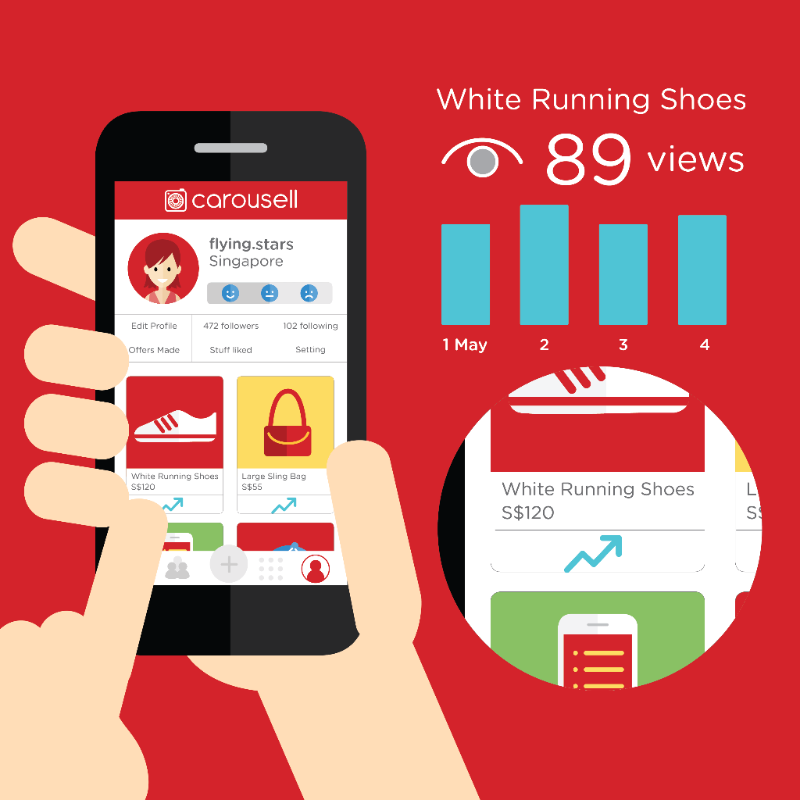 We believe that changing the way we consume things can make life more meaningful, and the world a better place.